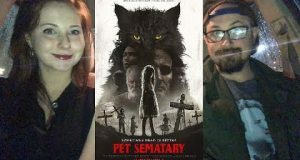 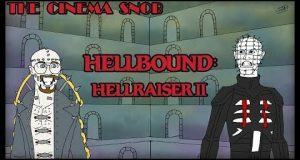 Having just did a Cinema Snob episode on the 1989 film, and being a big Stephen King fan, how does this latest adaptation stack up against the first film as well as the classic 1983 novel? 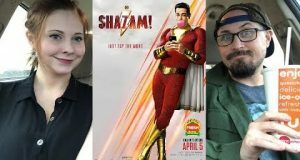 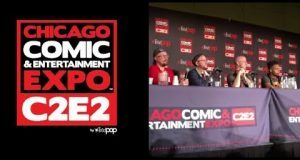 Having loved last year's Aquaman, what do Brad and Laura think of the latest DCEU movie, Shazam! 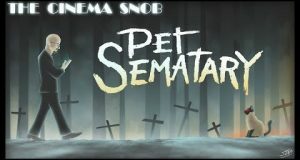 and how do they feel it compares to not just other super hero movies, but also some films of the 80s such as Big? 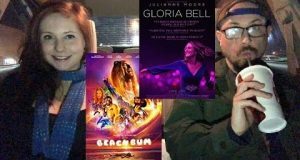 Brad and Laura check out The Beach Bum and Gloria Bell. 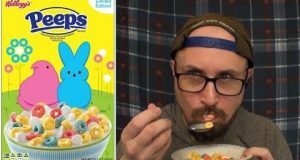 Now you can eat Peeps in this limited edition cereal form! 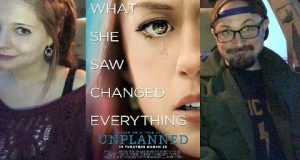 Brad and Laura check out Unplanned. 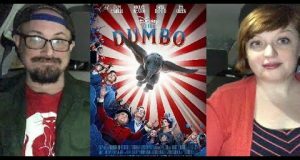 Brad and Sarah check out Dumbo. 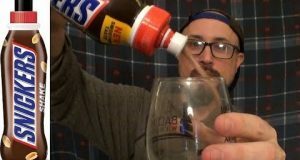 From the creators of Skittles Milk, Brad tries this bottle of Snickers Milk!